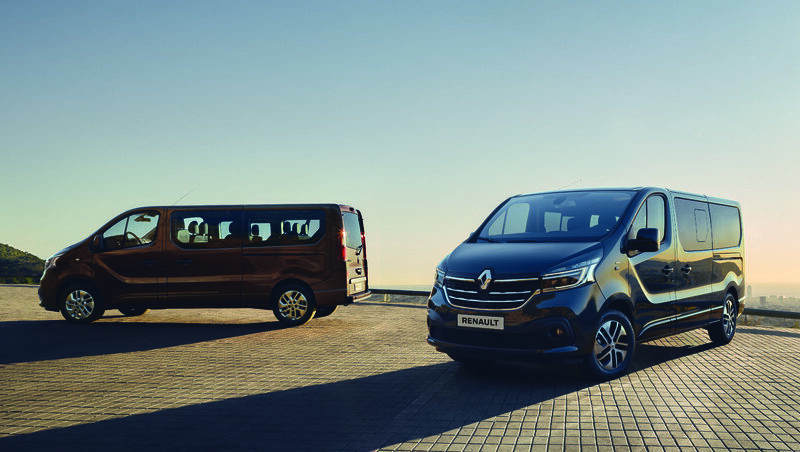 The big grins all round have a lot to do with the fact that Renault’s little sister has announced record results for 2015, with sales performance on the rise (volumes up by 8%) across all its 44 markets. 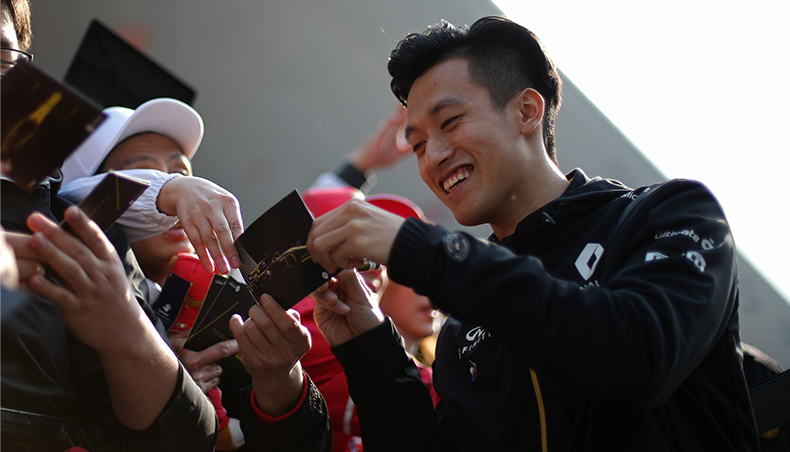 It’s a well-deserved reward for a brand that takes so much pride in hearing what its customers have to say. 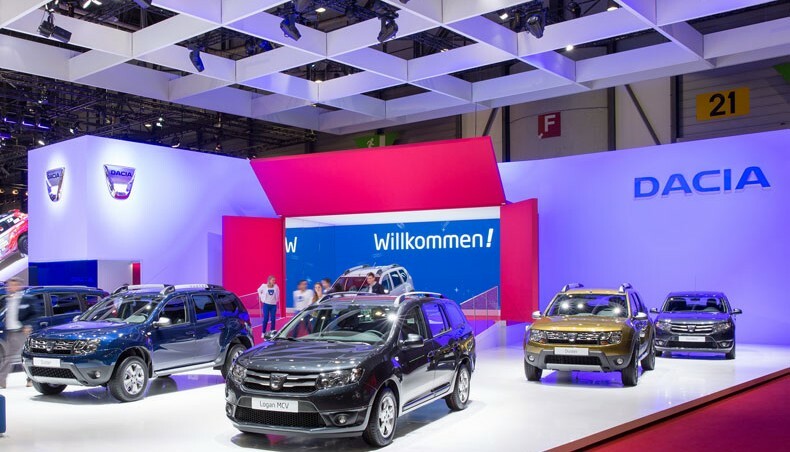 The Dacia stand at the Geneva show is showing off new limited editions across the whole of its product range: Duster, Sandero, Logan, Logan MCV, Dokker, Lodgy. And because of the very close relationship it enjoys with its customers, Dacia is turning to its enthusiasts’ communities to name the new vehicles in each of the counties where they’ll be sold. Star of the show at the Dacia stand is Duster Essential. 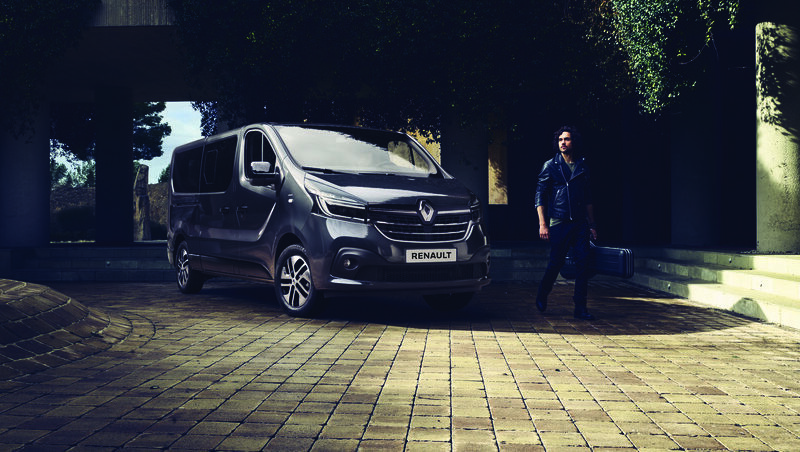 This Groupe Renault best-seller has smartened up specially for the occasion, with a new Tourmaline Brown body, new alloy wheels, and bumpers in the body colour. The interior is customarily comfortable, with all you need for a great driving experience. 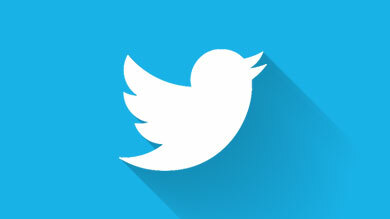 And the warranty is just about as good as it gets: three years or 100,000 km. 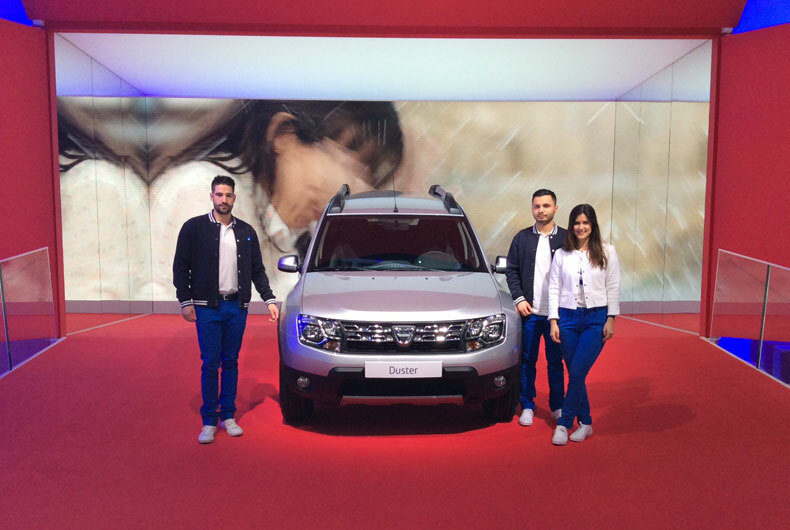 Dacias on show at Geneva (such as the models powered by the dCi 90 engine, available at the same price as TCe 90 versions) are especially proud of their new Easy-R automated manual transmission, an innovation revealed at Frankfurt in late 2015. Easy-R takes the stress out of driving in congested traffic, since the driver can edge forward by just releasing the brake pedal. And it holds the car in place to take all the effort out of hill starts. 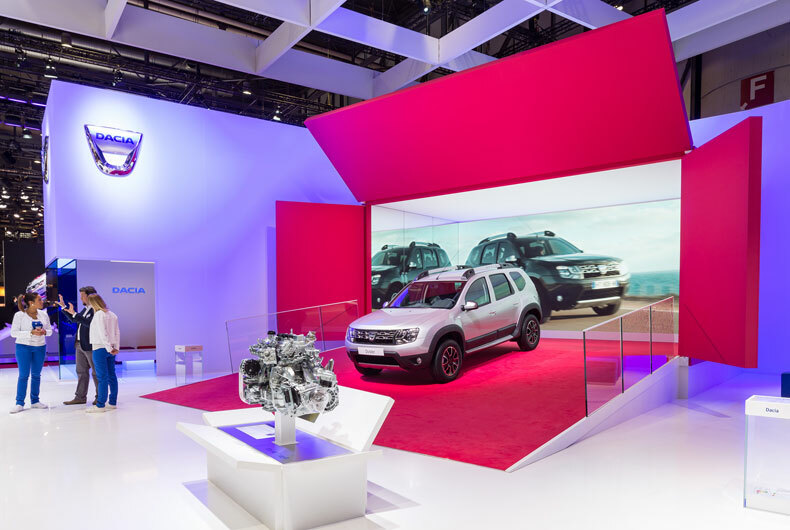 This is an important powertrain development for the Dacia range, especially as regards reliability, since it uses electromechanical rather than the previous hydraulic technologies. Easy-R is reliable, affordable and easy to use, enabling Dacia customers to do away with the clutch pedal, for everyday comfort and convenience, and low maintenance costs. That’s the Dacia spirit all right! 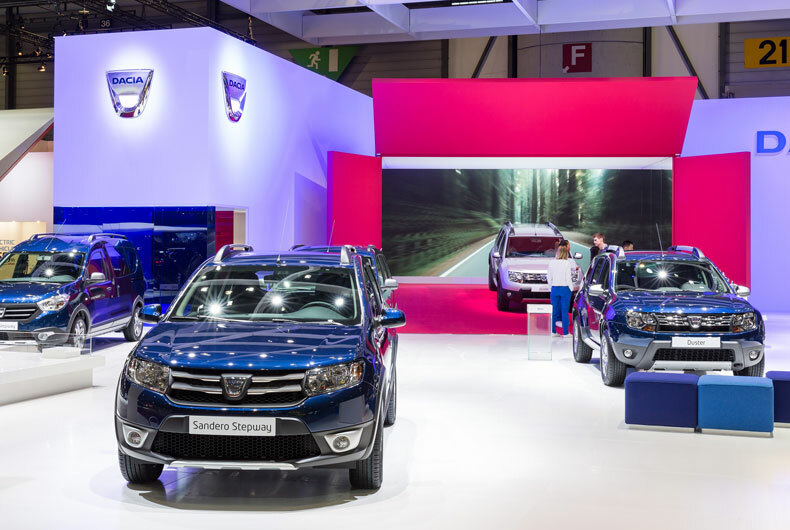 Dacia will be delighted to show you round its product range, on show in Hall 2 of the Palexpo Exhibition Centre in Geneva, from tomorrow on!